Please send us a text or just give us a call before calling in. At Evans Chickens we are ‘egg-cited’ about all things poultry! We are a family business that love to share our knowledge & passion with you we can help you with all your backyard poultry needs. 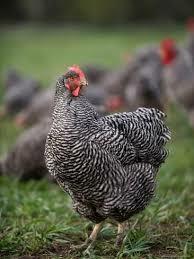 We are one of Sydney’s poultry providers in things related to backyard poultry & breed many heritage chicken. Check our page on breeds we keep. 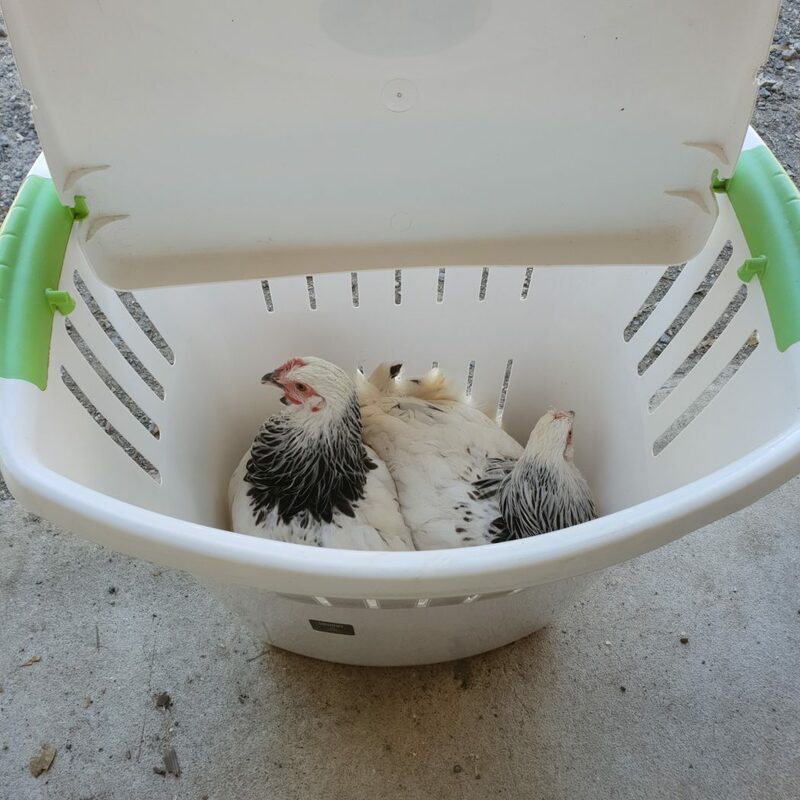 Chicken feed,Natural health poultry products, pest control & lice protection for your chooks and more!